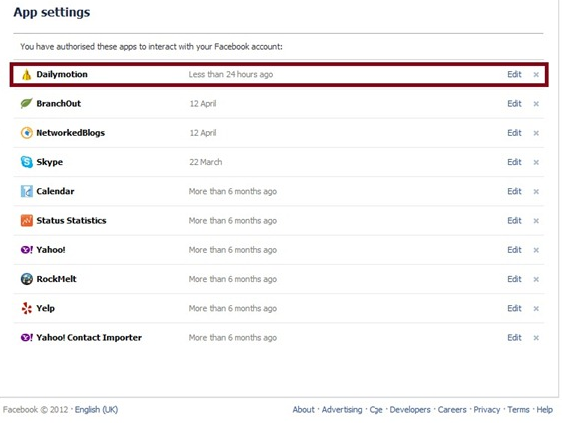 How to disable the Social Reader Application in Facebook? Social Reader Application has made the process of sharing in Facebook easy but it looks like whatever we read is being displayed in our Facebook’s page. How to avoid this sharing? 1. If you want the feeds to be displayed in your page but not to be shown to public or friends, just select from the options that are listed when you give permission for the Social Reader when you first read a feed. 2. Select Account Settings from the drop down menu on the top right corner of your FB page. Select Apps Tab which is available in the left side of the page. Here you can change the App Settings or completely delete the App. 3. 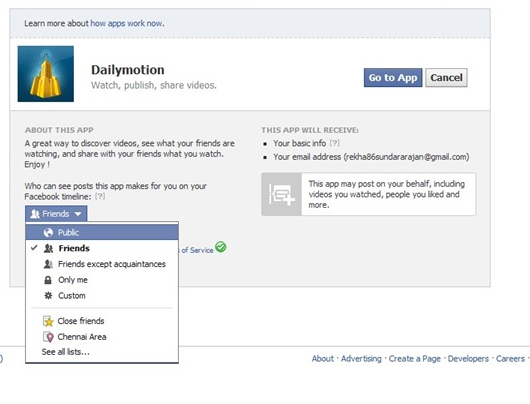 You can also block Social Reader and other applications’ feeds that are read by your friends. In the right corner of the feed, click the drop-down icon and select “Hide all by ‘Application'” option. By selecting this, you would not be able to see any feeds from your friends too. 4. If you are intrigued by the feeds, you can just copy the title in your search engine and then read directly from their sites. This will not list the feed in your Facebook page. « How to shutdown Windows 8 PC without using mouse?